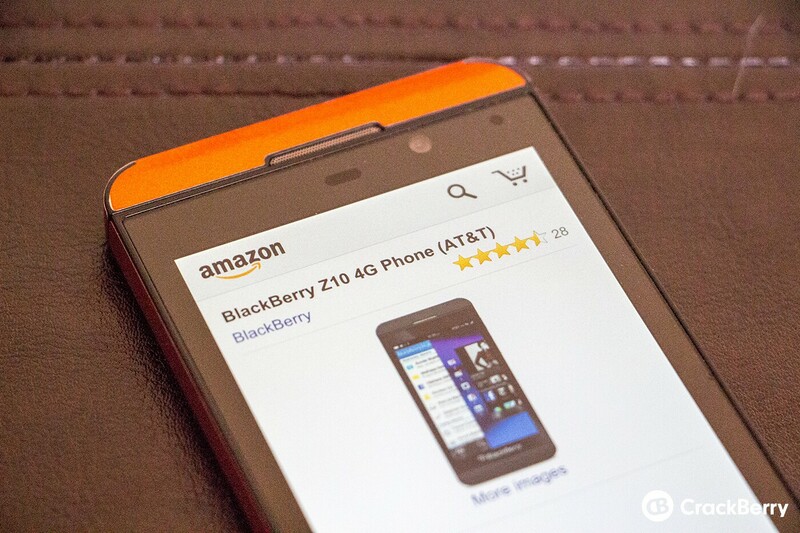 Amazon is now offering up the BlackBerry Z10 on both AT&T and Verizon for just $99. The AT&T model is available in black while the Verizon variant comes in both black and white. You can grab a Z10 as a new activation - the $99 price tag goes along with a 2-year contract. If you're looking to grab the device sans-contract you can do so for $529.99 on AT&T or $599.99 on Verizon. The good news for those of you who already purchased a Z10 from Amazon is that should be able to snag a $50 credit with a quick call to customer service. If you play nice they should help you out without too much hassle. A $99 tag for a brand new Z10 isn't too shabby if you ask me. If you've been thinking about checking it out, it's definitely worth picking up at this price.